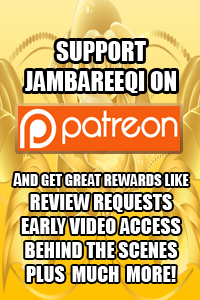 Want to advertise your website or product on Jambareeqi.com? Then head over to my Patreon, and select the $20+ tier! 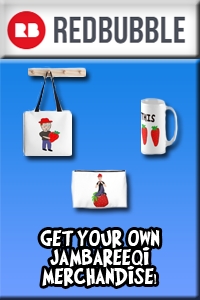 You’ll be granted a variety of rewards, including the chance to advertise on this website’s sidebar section, which will be visible on every page.